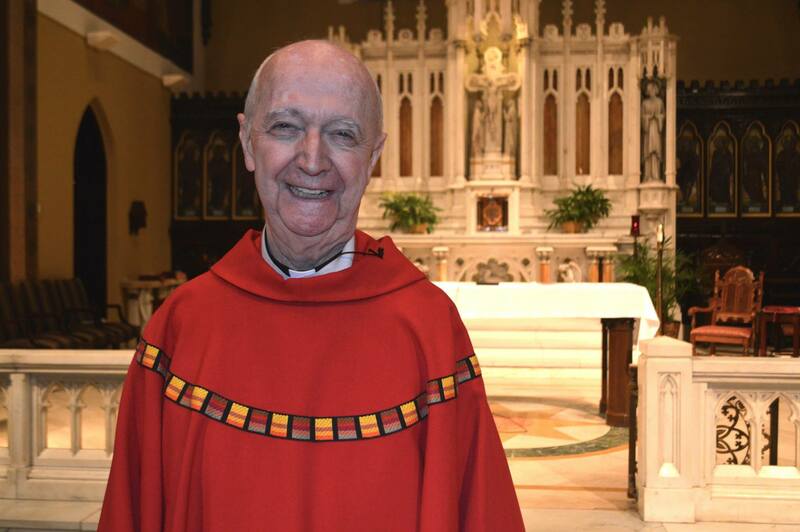 Father Edward P. Doran became pastor of St. Charles Borromeo Parish in October 2008. In May 2013, he was appointed dean (vicar forane) of the Brooklyn 3rd Deanery, coordinating the activities of the parishes of northwestern and downtown Brooklyn. In July 2014, he also became administrator of Assumption of the Blessed Virgin Mary Parish in the northern part of Brooklyn Heights. 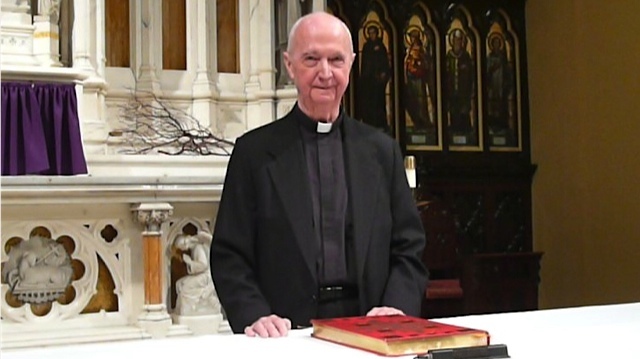 He retired as pastor on January 31, 2016 upon taking senior priest status. Prior to being ordained a priest, Fr. Ed was a member of the Marist Brothers for 21 years. His previous postings include St. Francis Xavier in Brooklyn, as well as American Martyrs and St. Gerald Majella in Queens. Fr. Ed holds a Ph.D in counseling from St. John’s University, a B.S. in education from Marist College, and a Master’s degree in electrical engineering from Seton Hall University. He was awarded an honorary doctorate in humane letters from St. Francis College. Fr. Ed is also an adjunct professor at St. John’s University.